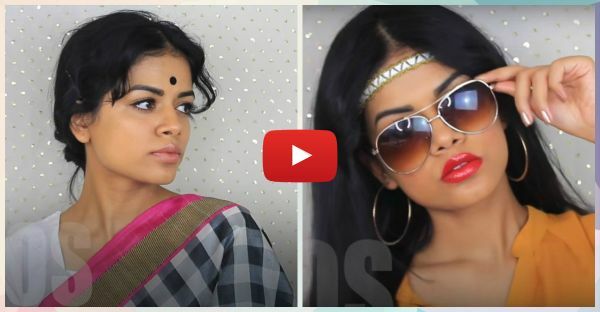 Saris Styles To Smoky Eyes: This Bollywood Video Is STUNNING! Fashion and beauty in Bollywood movies have evolved over the years. Be it the changes in different sari tying styles or different ways of putting on kajal, Bollywood never fails to surprise us! From the natural look to smoky eyes, from glossy lips to matte lipsticks, from winged eyeliner to electric blue eye-shadow, different trends have come and gone. But are you wondering what all these trends were and how our actresses looked when we were not even born? Well… Googling is one option, but it'll take up a lot your time! So this video is just perfect for you - not only does it show you the looks right from the 1950s to the 2010s, but it also tells you how to get those looks in just few minutes! Watch this awesome video by Sharifa Easmin-Kabir, select your favorite look from the gone by years and rock it with your favorite outfits! PLUS: Subscribe to POPxo on YouTube for original videos + our favourite videos from around the web! MUST-READ: If Bollywood Scenes Were “Real”… This Video Is The Funniest!! 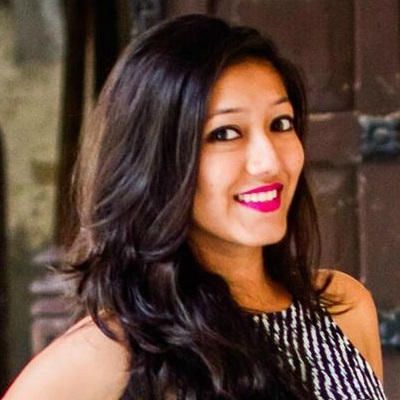 MUST-READ: This Is THE Punjabi Song For Every Shaadi Dance Performance!